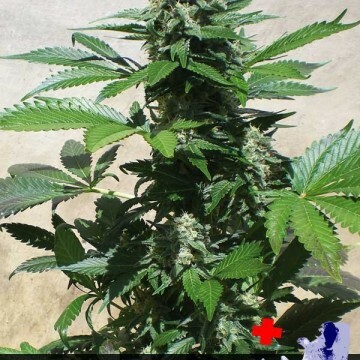 Sometimes we spend many weeks taking very good care of our marijuana plants, which costs us a lot of effort. 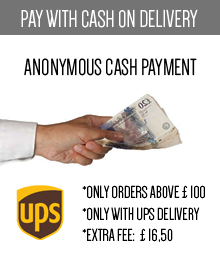 That is why, while buying cannabis seeds, we would like to be sure that in exchange we will get a high yield. 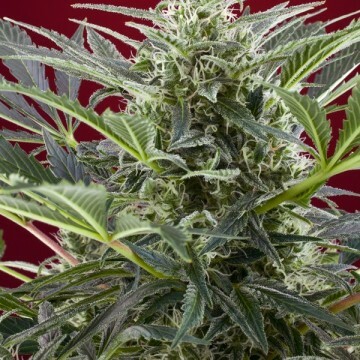 It seems to be logic, but unfortunately not every marijuana strain can guarantee it to the growers. What can you do in such situation? You just need to browse through our High Yield category, to find exactly what you are looking for. 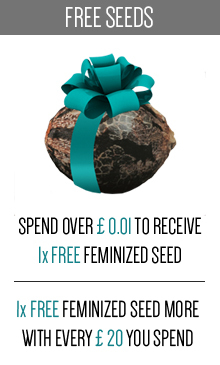 In no more than few minutes, you will be able to get the best possible seeds for such purpose. 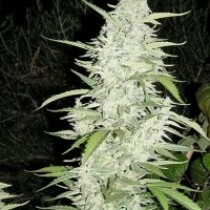 Even, if you are not much of an expert in the field of growing weed, you can get some really big yield. Of course, sometimes it costs us a lot of effort, but it is definitely worth our time, as the final effect may be astonishing. Some of the cannabis seed strains require from us an extra attention and few more days than other plants to give the best possible results. But it means nothing in comparison with the yield they produce. 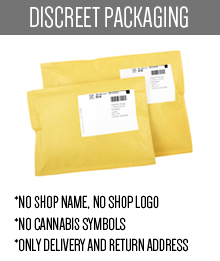 That is why, while looking for the good quality marijuana seed strains, which gives the best results, you should stop for a minute at this category. 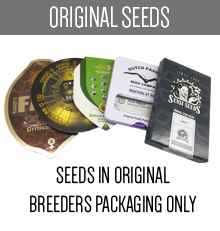 Here, we have collected all of the best cannabis seed strains, that guarantees marijuana growers the most spectacular results when it comes to the size of our yield. 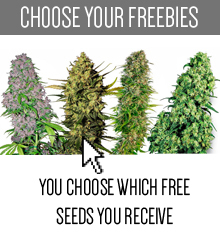 There are both autoflowering and photoperiod seeds available in our offer, depending of your preferences. 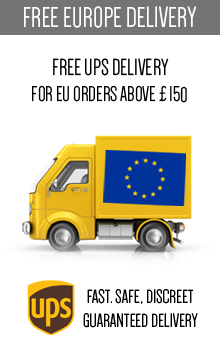 However, you need to know that unfortunately autoflowering seeds are not as good as traditional ones. Why is that? 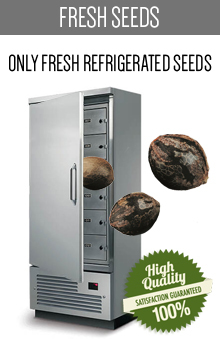 Well, the automatic cannabis seeds strains are the hybrid of traditional strains and ruderalis, which are the wild growing cannabis. Usually, they are not of the best quality, and that is why there are many doubts concerning autoflowering seeds. Nevertheless, many growers still appreciate this types of cannabis plants and regard them as a very good alternative to the traditional ones. Photoperiod cannabis strains which we offer in this category, need more attention and time, but in return they produce larger plants and therefore also higher yield. What is more, these types of cannabis plants may be cloned, so from just one seed you can get an unlimited number of plants producing high yield. 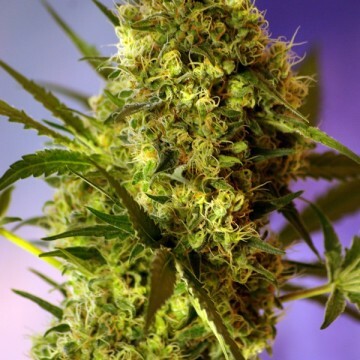 On the other hand, autoflowering marijuana strains produce smaller plants, which may also mean that we will get a little bit smaller yield in comparison with photoperiod strains. However, such plants flower automatically, regardless of the light cycle and most of them produce yield much sooner, so we don’t need to waste a lot of time. 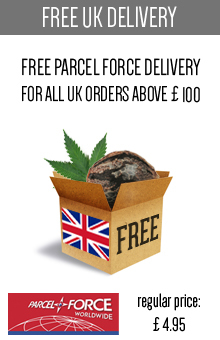 Depending on what you need, in this category you will find both photoperiod and autoflowering cannabis seeds of the best possible quality, that are known for producing really high yield.